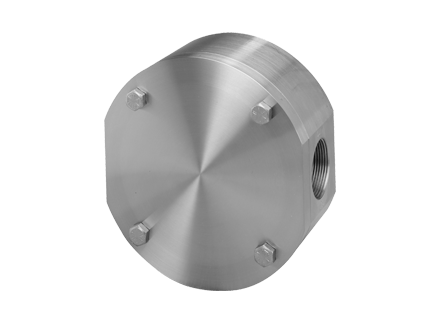 Few industrial flow measurement applications are as widespread, or diverse, as chemical dispensing. From shampoo, liquid soap and bleach, to various types of acids, chemical dispensing requires the ability to measure precise amounts of typically corrosive, low viscosity fluids. 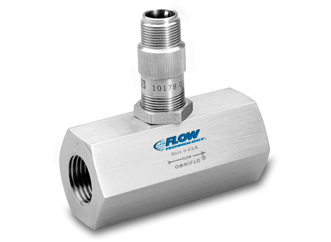 Flow Technology industrial flow meters are built to handle the most aggressive chemical dispensing applications. Our industrial PD meters feature engineered, thermoplastic impellers that resist the effects of harsh and damaging conditions. With compact design, the meters are easily integrated into most design systems. For higher flow rates the decathlon meter is an ideal choice for most chemical dispensing applications. For low flowrates where absolute precision is required the FTO series of turbine meters will provide you with the accuracy, repeatability and resolution that you require.